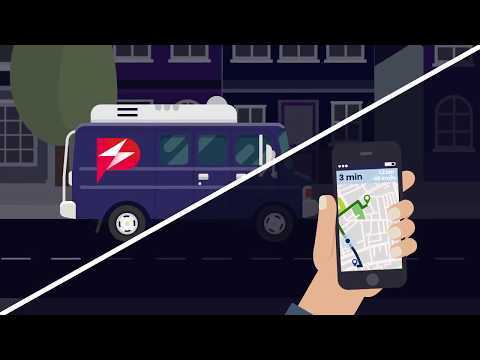 Parcero is a revolutionary blockchain-based flash delivery service that will change your typical delivery experience by making deliveries fast, flexible and personalized to a never-seen-before level. Our peer-to-peer platform will enable the clients to be in charge of the delivery process via a user-friendly app from the beginning to the very end. The client will decide the size of the vehicle, the route, the final destination (that can be adjusted any time) and will have complete control over the entire process without signing a single paper form.